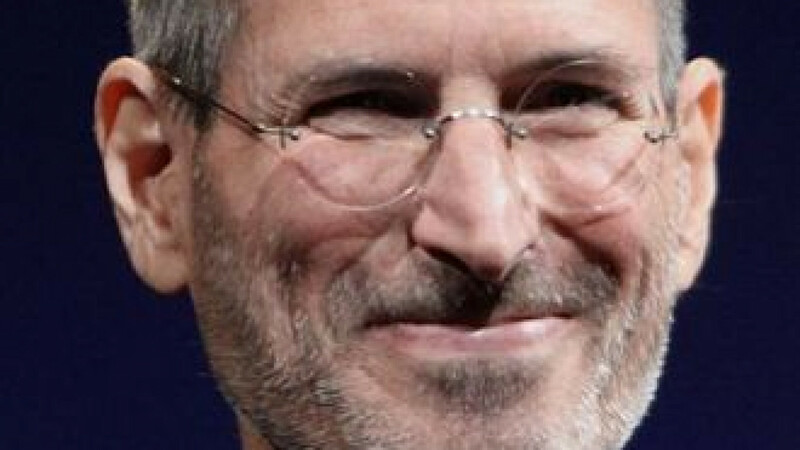 "Jobs", a biographical film about Apple founder Steve Jobs, topped the weekend box office at Russian movie theaters, beating out the comedy-action film "The Family" and the action flick "Riddick". The movie, starring American actor Ashton Kutcher in the title role, collected $3.3 million in revenue in the first weekend of showing, Kinobiznes Segodnya reported Tuesday. "Jobs" opened six weeks ago in U.S. to disappointing reviews and lackluster box office receipts, earning $6.7 million on American screens. Through Sunday, it has earned $26 million worldwide, with the lion's share of its revenue coming from $16 million in the U.S, according to the box office tracking company Rentrack. "The Family", shown in Russia under the title "Malavita", also premiered in Russian cinemas last weekend and came second with total ticket sales of $2.8 million. Directed by Luc Besson, it stars Robert DeNiro and Michelle Pfeiffer as part of a New York gangster family who move to a quiet French town. The third position among the leaders of Russian box office was held by sci-fi action sequel "Riddick". Starring a muscle-bound Vin Diesel, the movie reached $2.1 million in ticket sales last weekend and brought total proceeds in Russia to $8.7 million.